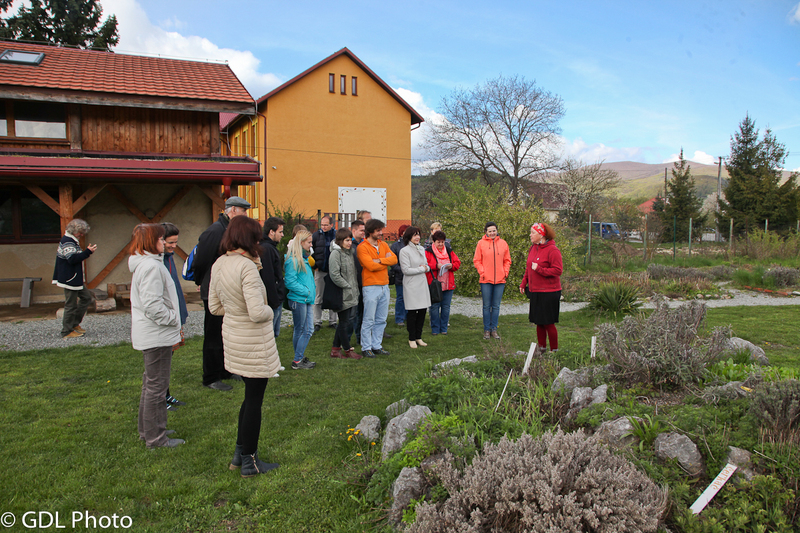 Participants of the training mobility were presented with practical and inspirational ways of better utilization of public spaces and lands of municipalities, schools and private companies. 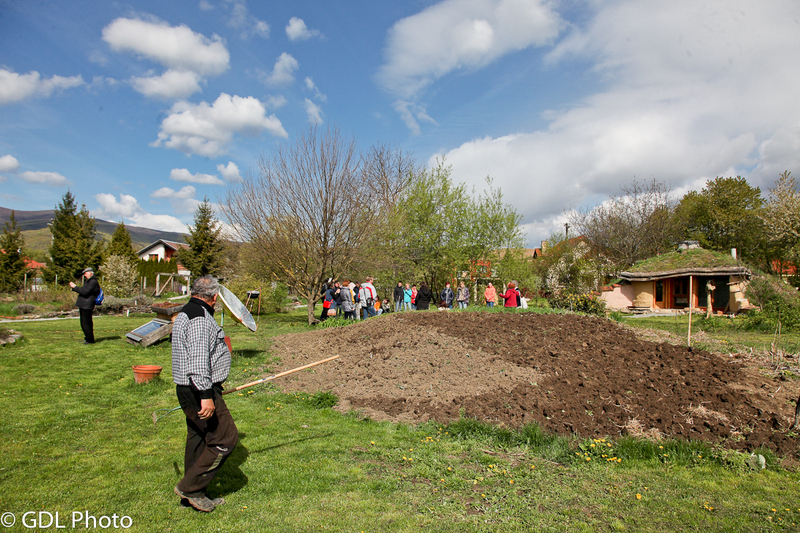 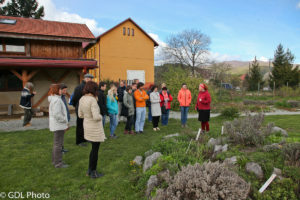 The training mobility consisted of a series of practical training sessions in the Ekocentrum SOSNA premises prepared and tested by LFS project partners (Pirkan Helmi, HDRA and Inspiráció) and a series of lectures focused on creative approaches to the better use of local resources – especially unused land or waste. Profit generation from unused land, social farms, school, community and therapeutic gardens, local food, recycling, and zero waste are topics that were discussed during the training mobility. 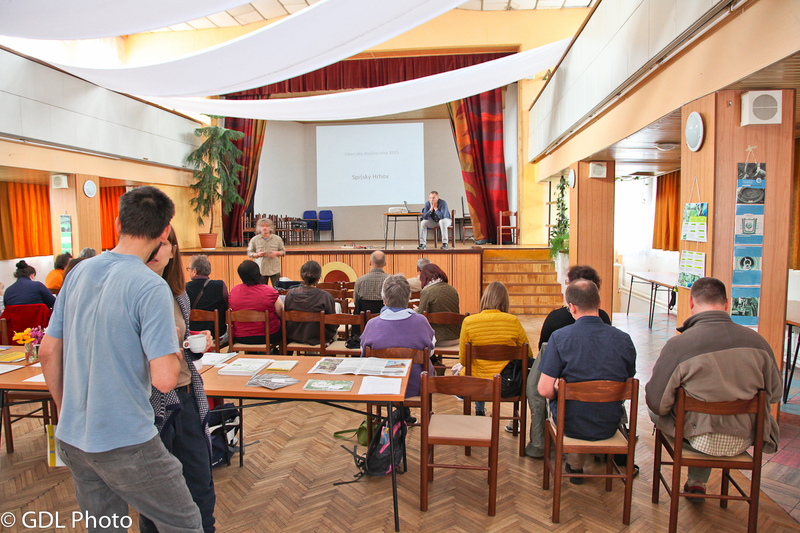 Representatives of municipalities, schools, non-governmental organizations, state and private facilities, as well as farmers and entrepreneurs had the opportunity to hear interesting solutions not only from Slovakia but also from different EU countries. 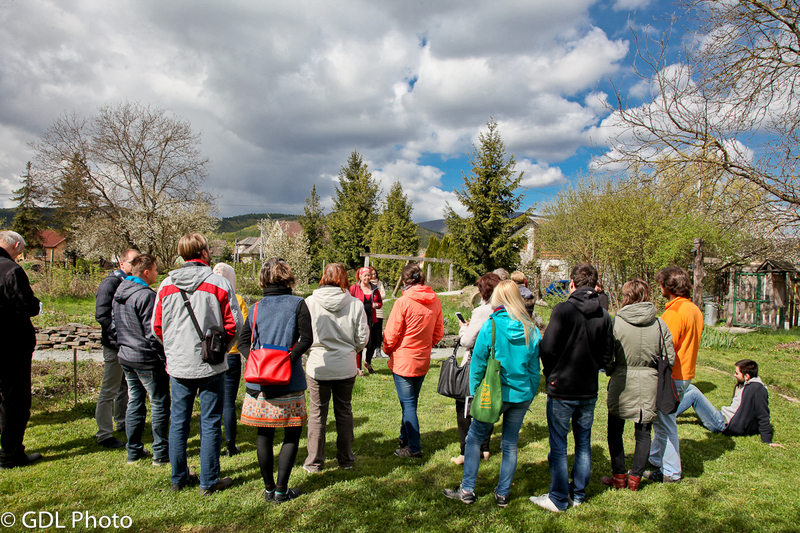 Among the most interesting presentations were Petra Gombita’s one on the social farm he created for homeless people, and the one presented by successful mayor and manager of Vladimír Ledecký, on the example of the successful Spišský Hrhov municipal company. 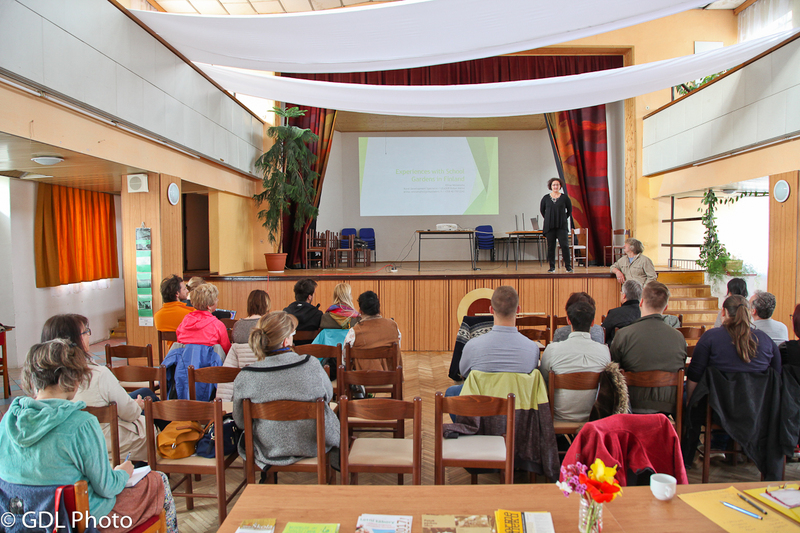 Zuzana Hudeková, a green public expert, presented green nature solution with a close relationship with the maintenance of green areas and climate change. Best practices were presented from innovative projects such as the delivery of local Bio Foods from Grandmother’s, Ryton Organic Gardens from Great Britain, or the successful Pólyan Community Farm from Hungary. 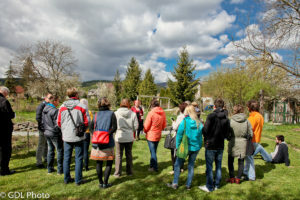 Part of the program was a tour of two nearby natural gardens, as well as the presentation of functional examples of waste materials utilization in construction and the creation of ponds and public spaces. 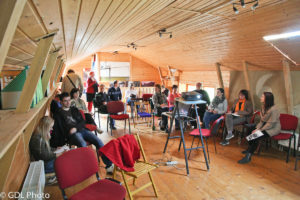 The last day of training mobility was dedicated to evaluating of the impact of the event and to updating the training modules tested by the participating partners.